This blog is my mini journal of Gluten Free news, reviews and recipes. It lets you know when new web pages appear on How2BGlutenfree.com. 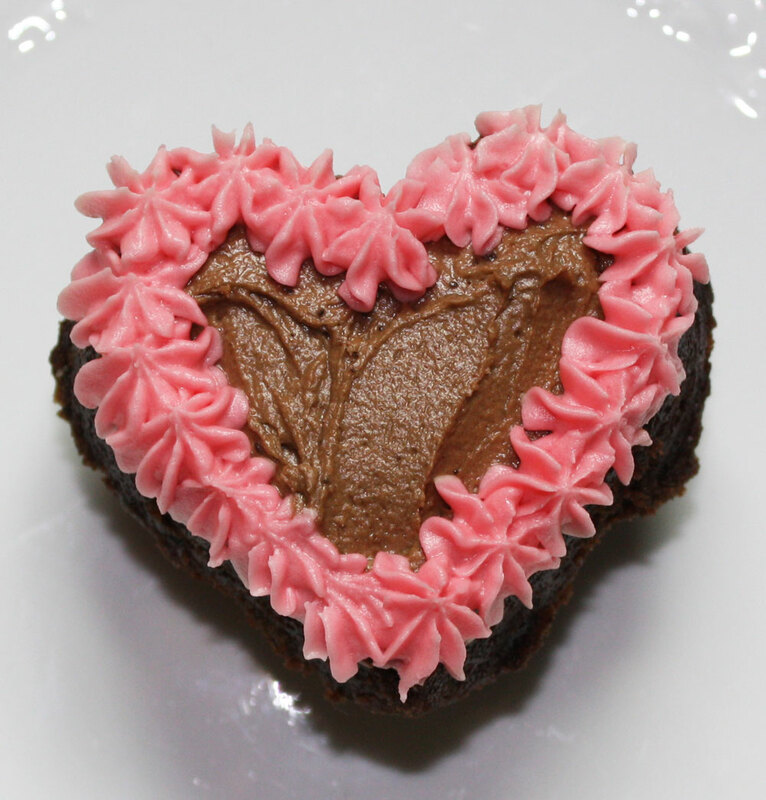 Valentine Cake Ideas. Valentine cake recipes and easy cake decorating tips. Gluten free and dairy free options. Valentine day cupcakes, a great personalised homemade valentine gift for the one you love. Continue reading "Valentine cake ideas, cake recipes for great homemade valentines gift"
Gluten Free Appetizer, delicious baked feta and tomato mushrooms with healthy herbs. Super easy to make. Ideal for a dinner party or as a tasty low carb light meal. Continue reading "Gluten Free Appetizer Baked feta and tomato mushrooms"
Chocolate Peanut Butter Nut Brownies (Gluten free, Flourless). Deliciously chewy homemade brownies. 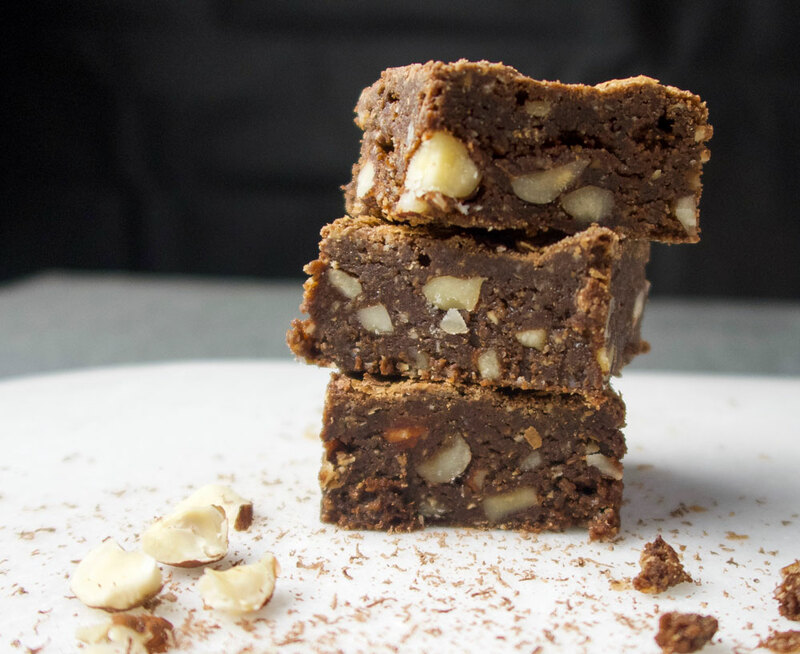 Best nutty brownie recipe. 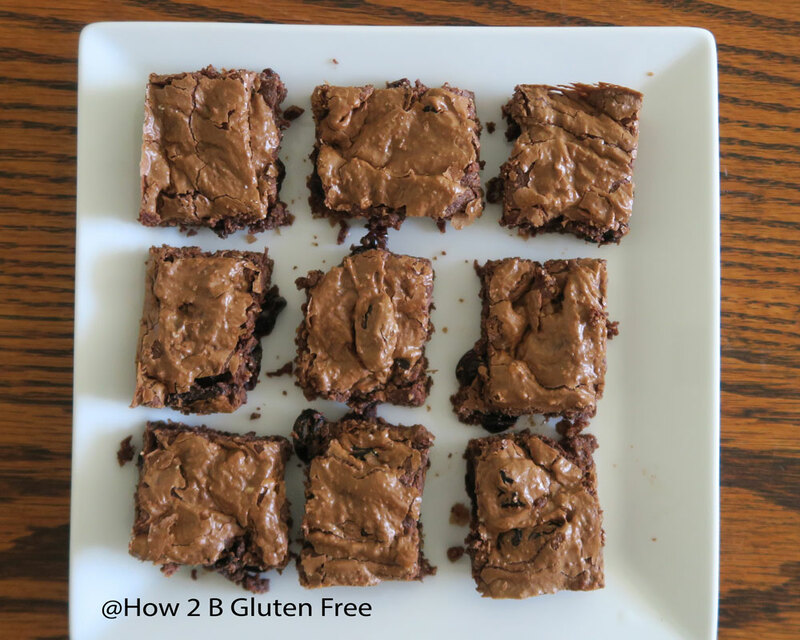 Continue reading "Chocolate Peanut Butter Nut Brownies (Gluten free, Flourless)"
Continue reading "Chewy brownie recipe, deliciously rich dark chocolate brownies"
Gluten free San Francisco. Would I discover a tasty gluten free breakfast? 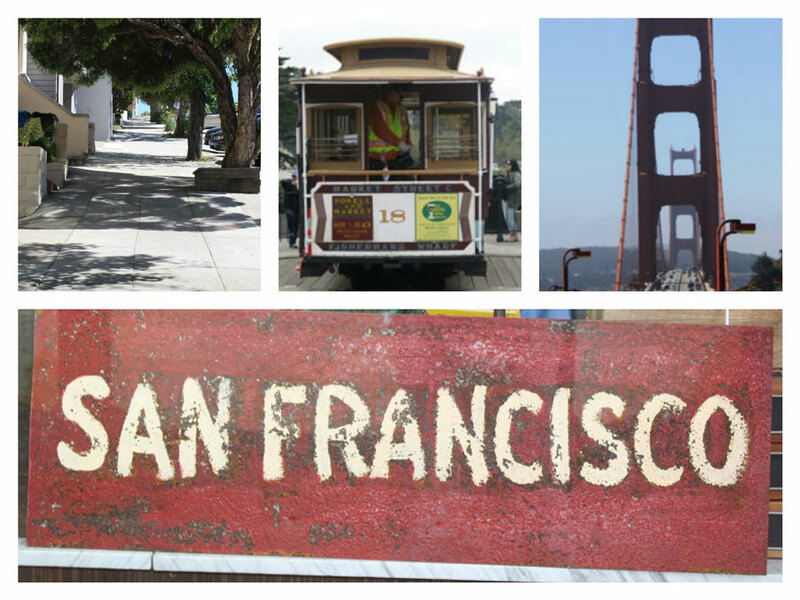 Continue reading "Gluten free San Francisco. Would I discover a tasty gluten free breakfast?" Continue reading "Gluten free St Andrews, delicious gluten free cakes at St Andrews Farmers Market"
Delicious Gluten Free Christmas Cake, easy to follow recipe. Bake your own rich, moist gluten free Christmas cake using our easy to follow recipe. Two decorating options given. Everyone will enjoy sharing this cake. Continue reading "Delicious Gluten Free Christmas Cake, easy to follow recipe." Gluten Free Travel Virgin Atlantic, the best GF airline meal I have had! Gluten Free travel on Virgin Atlantic between UK and US, I didn’t expect to enjoy the best gluten free airline meal I have ever had. This was in economy. Top marks to Virgin Atlantic! 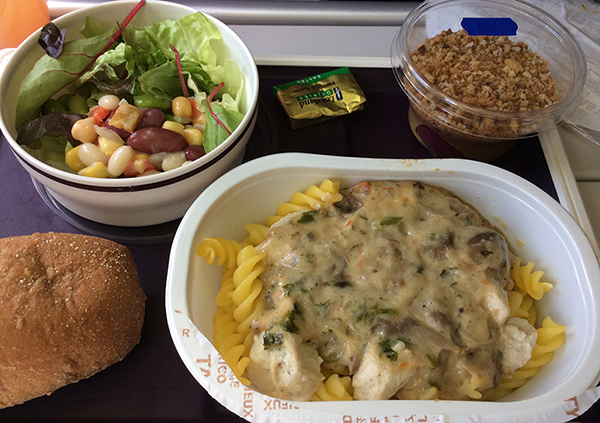 Continue reading "Gluten Free Travel Virgin Atlantic, the best GF airline meal I have had!" 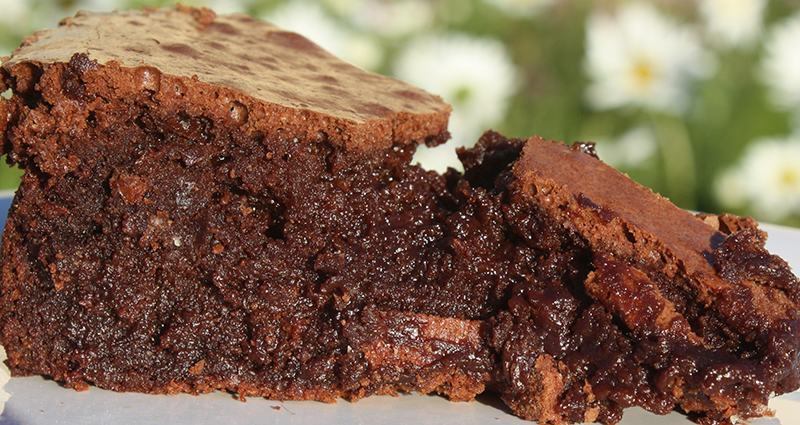 Best flourless chocolate cake, this naturally gluten free chocolate almond cake. “Unbelievable fantastically good”. The best complements for a cake. Serve as heavenly cake or delicious dessert. Continue reading "Best Flourless Chocolate Cake, easy to follow recipe, “simply heavenly”"
Easy apple and plum meringue recipe. Naturally gluten free summer dessert. 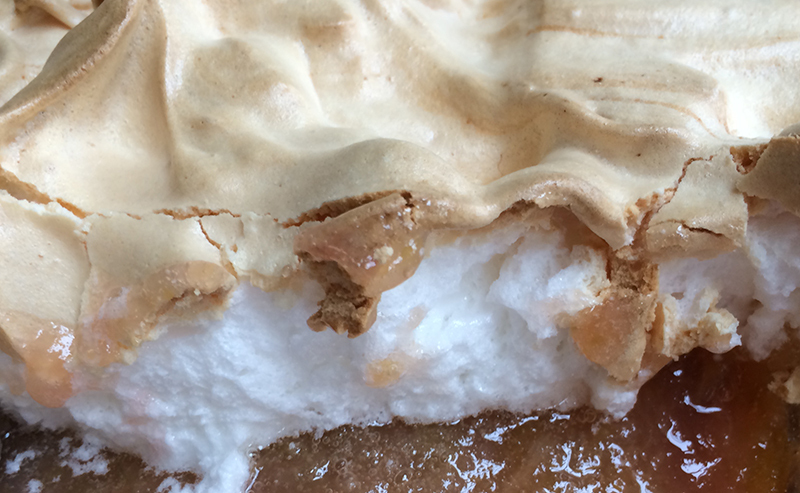 Continue reading "Easy apple and plum meringue recipe. Naturally gluten free summer dessert." 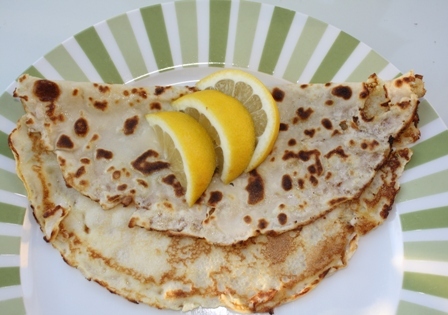 Easy to follow recipe, makes the tastiest gluten free pancakes, fantastic with your favourite filling. Continue reading "Enjoy tasty gluten free pancakes,so good everyone will love them"
Gluten free Christmas baking, gorgeous tasty treats for Christmas. Includes a rich and moist Christmas cake recipe and tasty Christmas ginger cookies. Continue reading "Gluten Free Christmas Baking, easy to follow, delicious recipes"
Tasty Gluten Free Pie Crust. Use with your favorite filling. Continue reading "Tasty Gluten Free Pie Crust. Use with your favorite filling." Delicious Gluten Free Apple Pie.So good everyone will want some. Easy to follow gluten free apple pie recipe. Delicious apples with tasty gluten free pie crust, yummy!! Options for a large pie or small individual pies. Continue reading "Delicious Gluten Free Apple Pie.So good everyone will want some." This easy to follow gluten free sponge cake recipe makes the tastiest sponge cake, which just happens to be gluten free. This gluten free sponge cake recipe is a fantastic standard recipe. 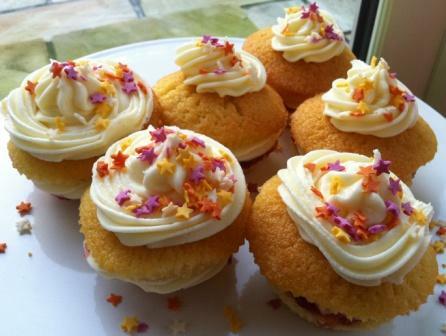 Continue reading "Easy Gluten Free Sponge Cake Recipe, makes a delicious cake everyone will enjoy"